We were put on this planet for one reason and one reason only: to make hot tub ownership a reality for anyone who wants one. We make quality hot tubs that are affordable and simple to install – meaning they can plug in to a normal outlet. That’s right. You don’t need fancy wiring or additional plumbing. These babies are ready to go! 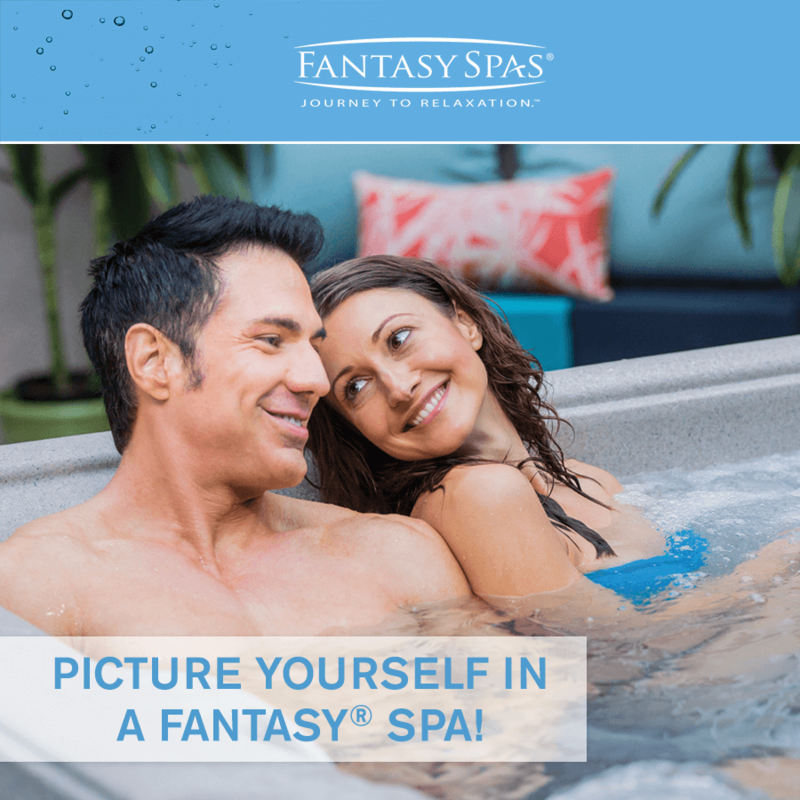 As a division of Watkins Manufacturing, the largest maker of hot tubs in the world, you can trust that we will make an exceptional product at a great price that will enhance your lifestyle. And it turns out Confucius was right – doing something you love will never feel like work.